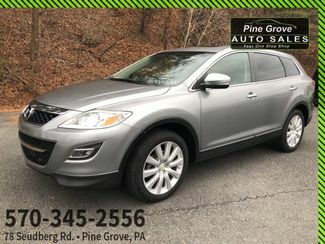 Check out this 2010 Mazda CX-9 Grand Touring. 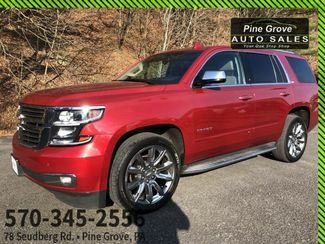 Its Automatic transmission and Gas V6 3.7L/227.4 engine will keep you going. 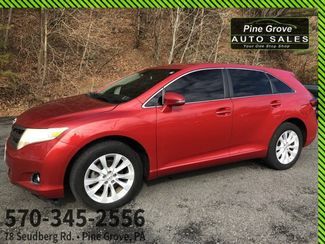 This Mazda CX-9 has the following options: WHEEL LOCKS, NAVIGATION PKG -inc: DVD navigation system w/voice command & touch screen, real time traffic, CD player, MOONROOF & BOSE AUDIO PKG -inc: pwr glass sliding moonroof w/interior sunshade, Bose Centerpoint 5.1 surround sound system w/(10) speakers, in-dash 6-disc CD changer, Sirius satellite radio w/6 month subscription, LIQUID SILVER METALLIC, GRAND TOURING PWR LIFT GATE PKG -inc: pwr open/close rear hatch, BLACK, LEATHER SEAT TRIM, Xenon (HID) headlights w/auto on/off & manual leveling, Variable intermittent rear wiper w/washer, Variable intermittent rain-sensing windshield wipers, and Traction control. 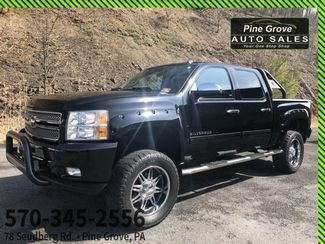 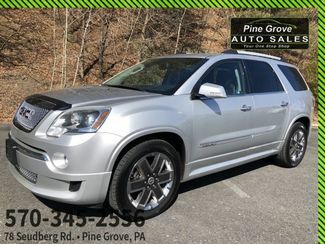 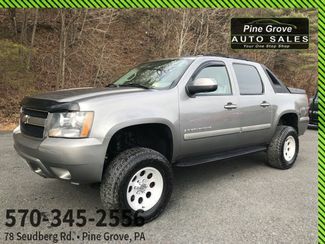 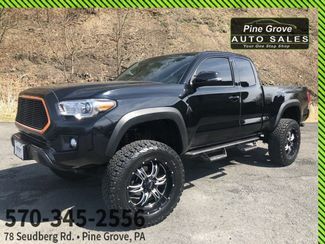 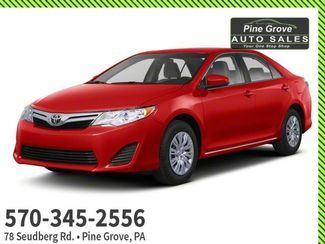 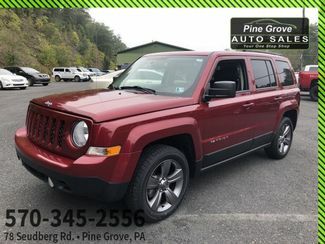 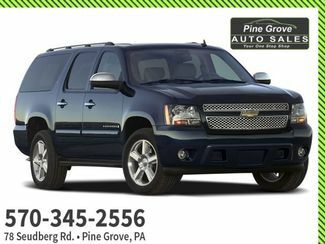 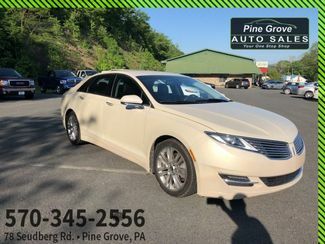 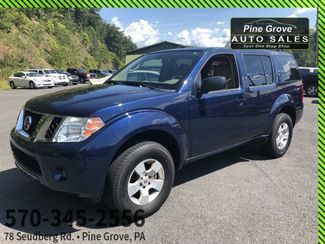 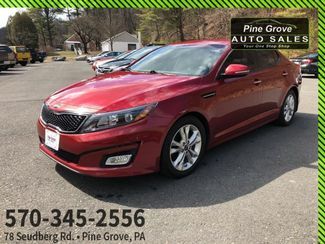 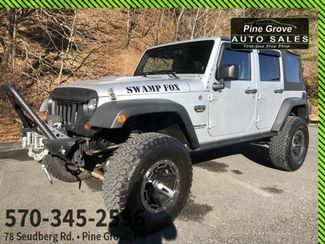 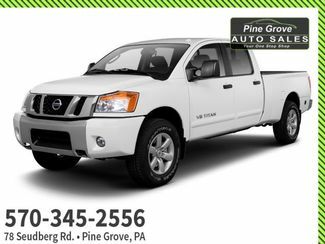 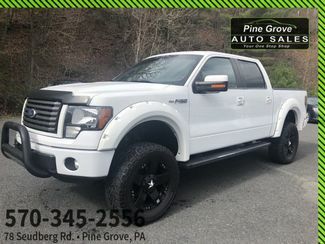 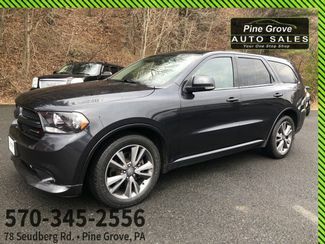 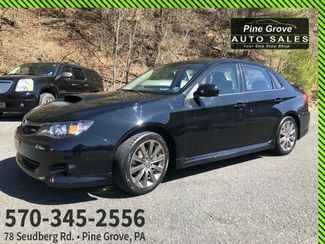 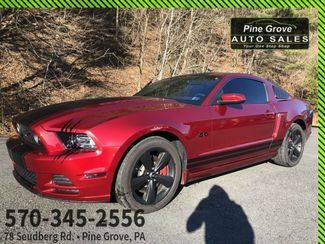 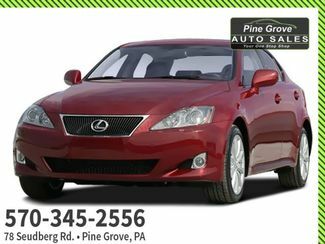 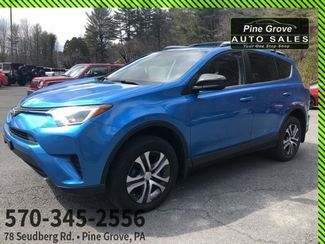 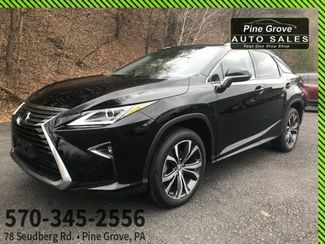 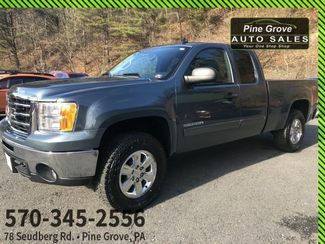 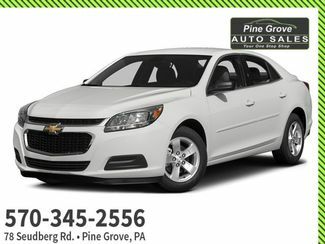 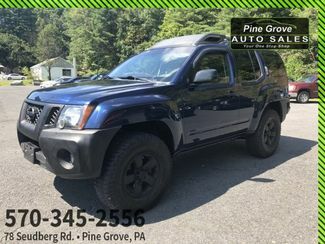 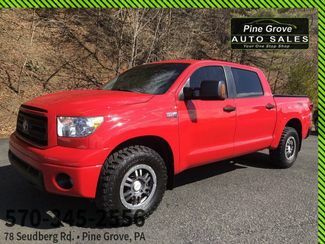 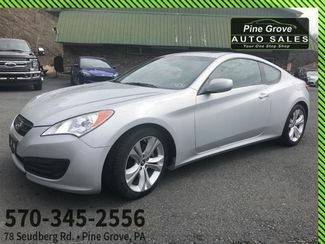 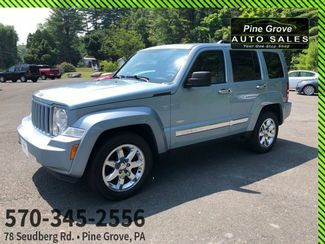 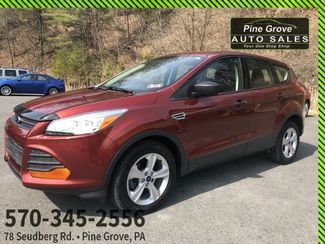 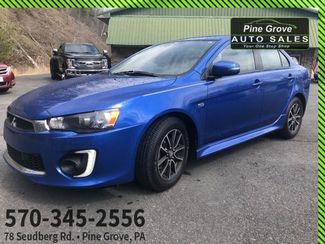 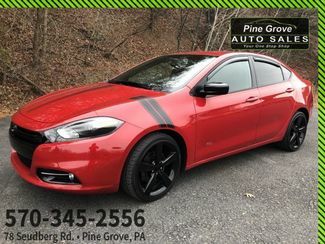 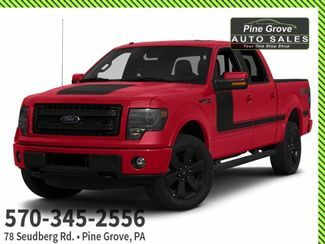 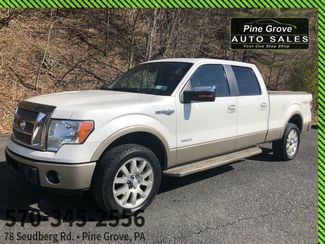 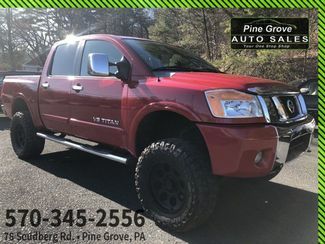 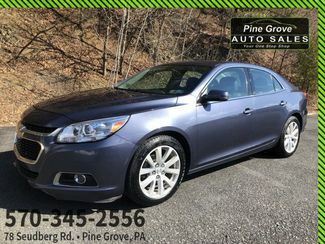 Stop by and visit us at Pine Grove Auto Sales, 78 Suedberg Rd, Pine Grove, PA 17963.